KATY, TX (KTRK) -- UPDATE 9:45pm Adriane has been located, HCSO says. 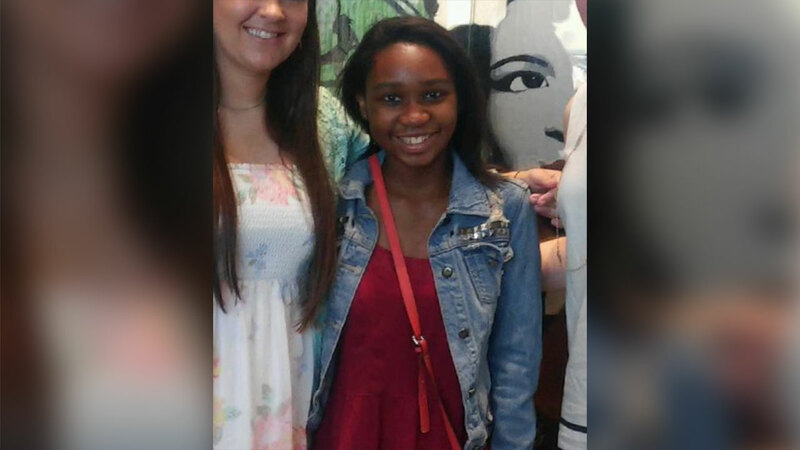 The Harris County Sheriff's Office is looking for a 14-year-old girl who went missing in Katy on Saturday afternoon. 14-year-old Adriane Divers was last seen walking along the 600 block of S. Mason Road near I-10 West on Saturday afternoon. She was wearing a green shirt with the word "Hollister" written in white lettering, blue jean shorts and black shoes. Divers is 5 foot 2 inches and weighs 120 pounds. Authorities note that she "has a learning difficulty and is easily confused." Anybody with information about Divers' whereabouts is asked to call the Harris County Sheriff's Office Missing Person Unit 713-274-9100.